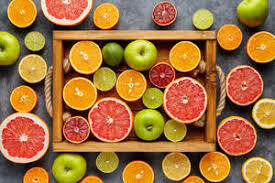 One of the joys of living in California in Winter: an abundance of all the unique varieties of citrus. Brighten up the short winter days of January as we celebrate Everything Citrus. A Sparkling Mimosa is the perfect way to begin our class. Our Chefs will teach you to prepare both sweet and savory citrus dishes. Brilliant orange and lemon cellos, Sicilian style Italian Chicken and lemon, lemons, and more lemons! Buddha’s Hand – 5 ways to serve this great fruit from China. Do not get squeezed out of this class.